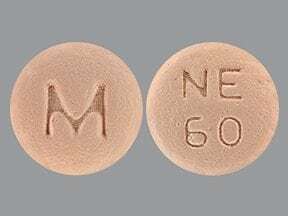 What conditions does Nifedipine ER treat? List Nifedipine ER side effects by likelihood and severity. What should I know regarding pregnancy, nursing and administering Nifedipine ER to children or the elderly? Does Nifedipine ER interact with other medications? Should I avoid certain foods while taking Nifedipine ER? 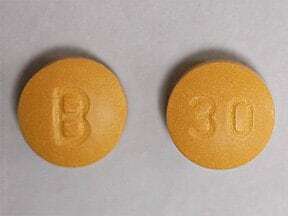 This medicine is a mustard yellow, round, film-coated, tablet imprinted with "B" and "30". 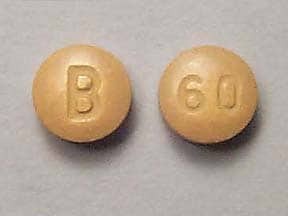 This medicine is a mustard yellow, round, film-coated, tablet imprinted with "B" and "60". 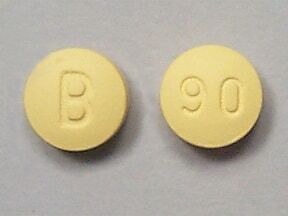 This medicine is a yellow, round, film-coated, tablet imprinted with "B" and "90". 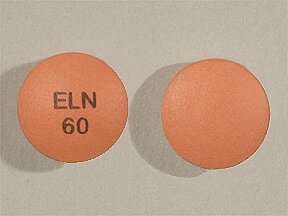 This medicine is a orange, round, film-coated, tablet imprinted with "M" and "NE 60". 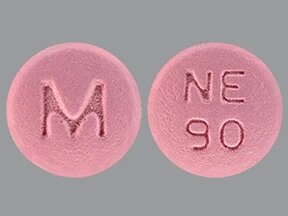 This medicine is a pink, round, film-coated, tablet imprinted with "M" and "NE 90". 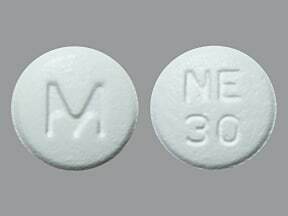 This medicine is a white, round, film-coated, tablet imprinted with "M" and "NE 30". 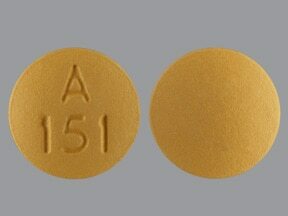 This medicine is a yellow, round, film-coated, tablet imprinted with "A 151". 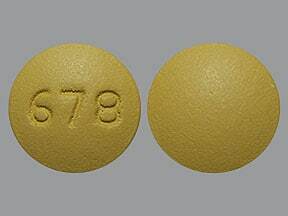 This medicine is a yellow, round, film-coated, tablet imprinted with "678". 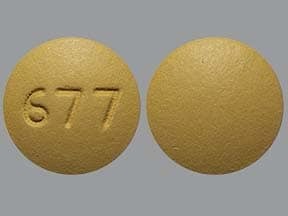 This medicine is a yellow, round, film-coated, tablet imprinted with "677". 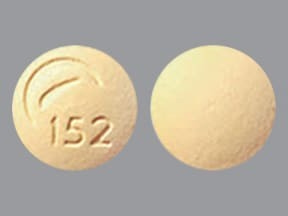 This medicine is a beige, round, tablet imprinted with "logo and 152". 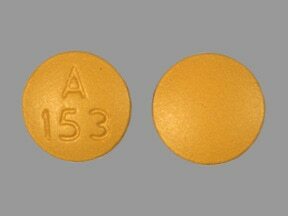 This medicine is a yellow, round, film-coated, tablet imprinted with "A 153". 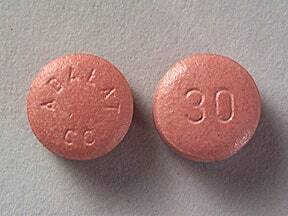 This medicine is a pink, round, film-coated, tablet imprinted with "ADALAT CC" and "30". 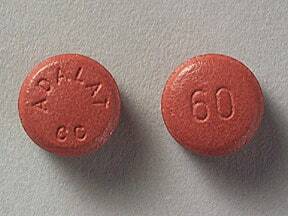 This medicine is a salmon, round, film-coated, tablet imprinted with "ADALAT CC" and "60". 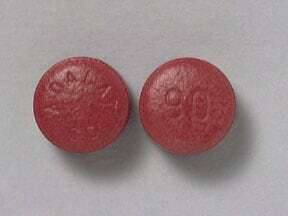 This medicine is a dark red, round, film-coated, tablet imprinted with "ADALAT CC" and "90". 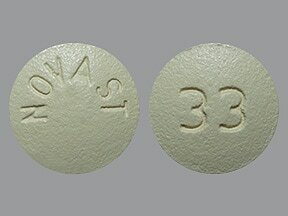 This medicine is a yellow, round, film-coated, tablet imprinted with "NOVAST" and "33". 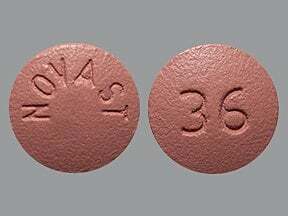 This medicine is a pink, round, film-coated, tablet imprinted with "NOVAST" and "36". Are you taking Nifedipine ER? Are you considering switching to Nifedipine ER? How long have you been taking Nifedipine ER?